People around the world buy lots of different types of wearable computers. But not enough to outsell the Apple Watch. We already know that Apple sells more smartwatches than everyone else. But there are other types of wearable computers. 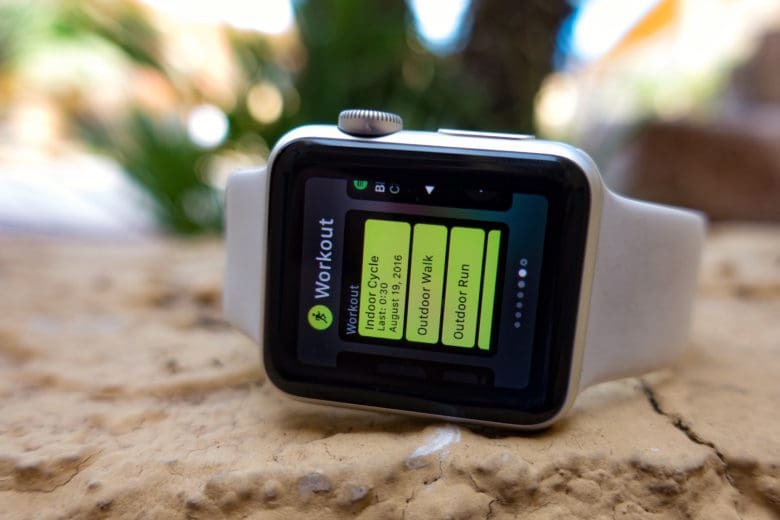 Do companies sell enough of these other types to overtake the Apple Watch? 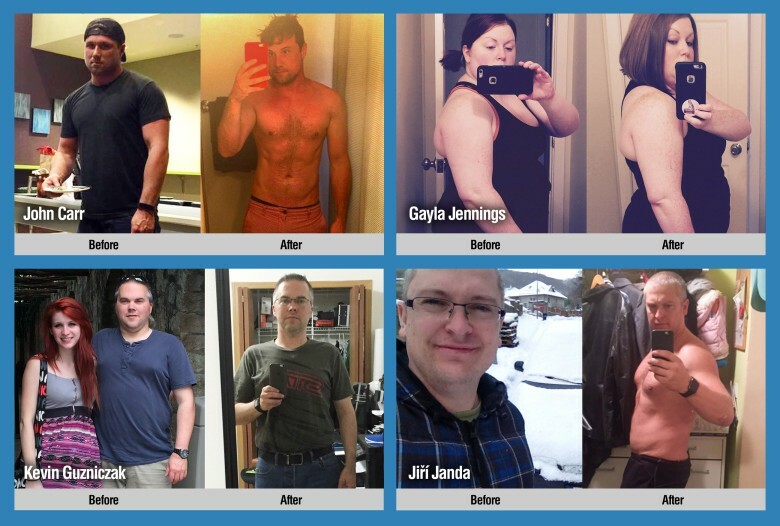 In a word…Nope. But the second largest wearable maker might surprise you. Especially considering how close behind Apple they are. Raise to wake might finally be coming to an end. Apple Watch is finally starting to face some bigger competition from rival smartwatch-makers, based on the latest data from Canalys. Rival market analysts peg Apple Watch shipments at different numbers, but the winner in the smartwatch market isn't in doubt. Disagreements like this are possible because Apple itself doesn’t reveal how many smartwatches it sells. Still, both groups of analysts agree that Apple Watch leads the market. 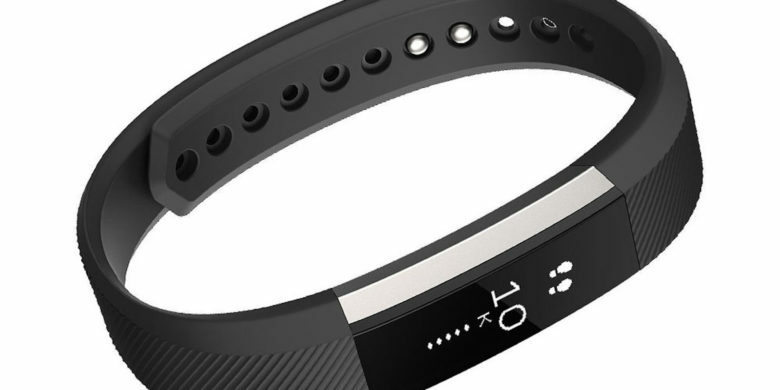 Simple fitness trackers from Fitbit, Xiaomi and Garmin outsold Apple Watch during the third quarter. Apple Watch may be the most recognizable product in the wearables space, but it isn’t the best-selling. 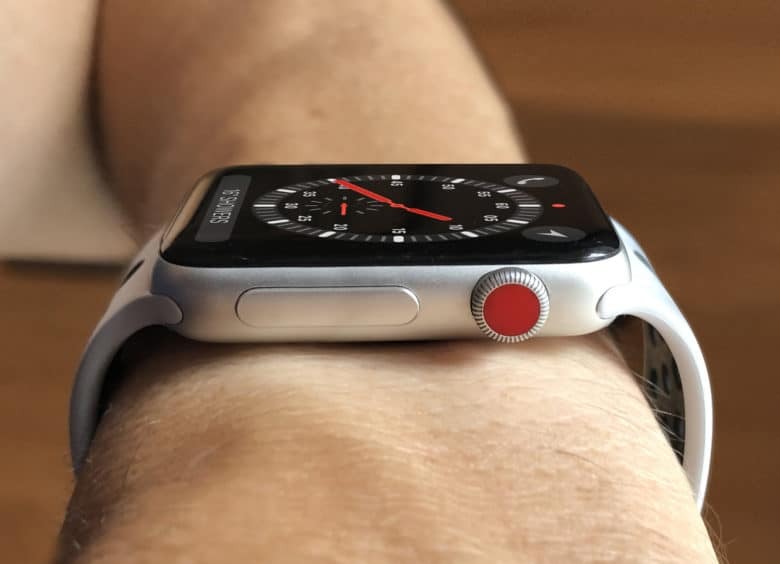 Sales of Apple Watch are down more than 70 percent, according to IDC Research, which cites third-quarter sales figures of the wearables market. 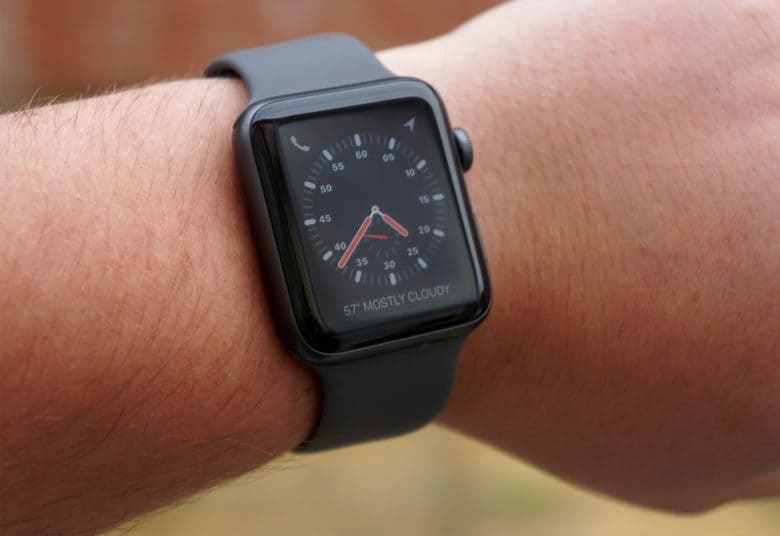 Apple Watch may have done better than expected last quarter. 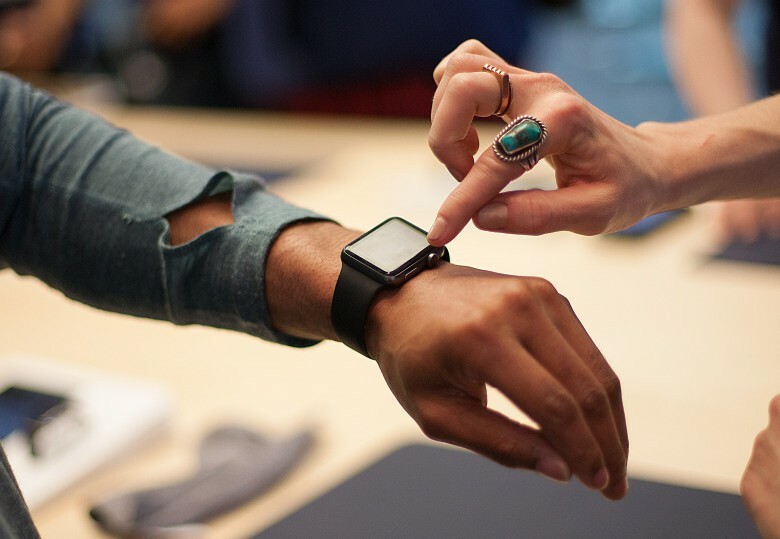 Analysts can’t agree whether smartwatch sales are tanking or booming. 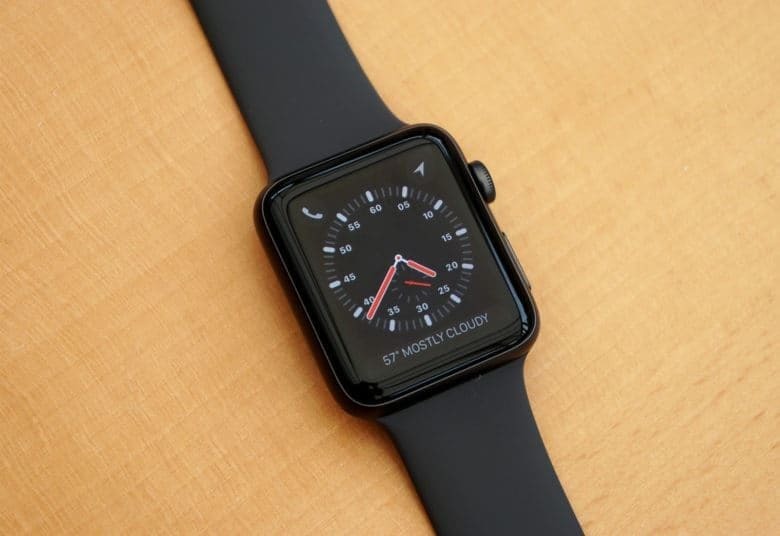 In a new study that refutes IDC’s estimation that total smartwatch sales declined last quarter, analysts at Canalys argue that shipments actually rose 60 percent and the Apple Watch dominated. 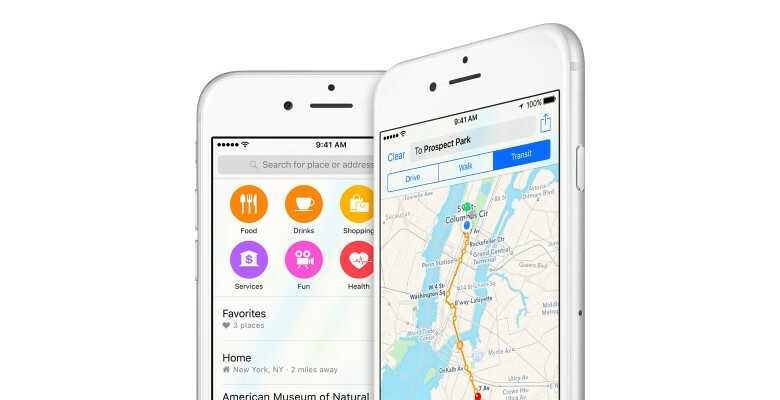 Apple's latest hire will make Maps better. Apple’s often-ridiculed Maps app is getting some much-needed assistance, thanks to a recent new hire who helped invent the satellite navigation systems used by a bevy of automakers. 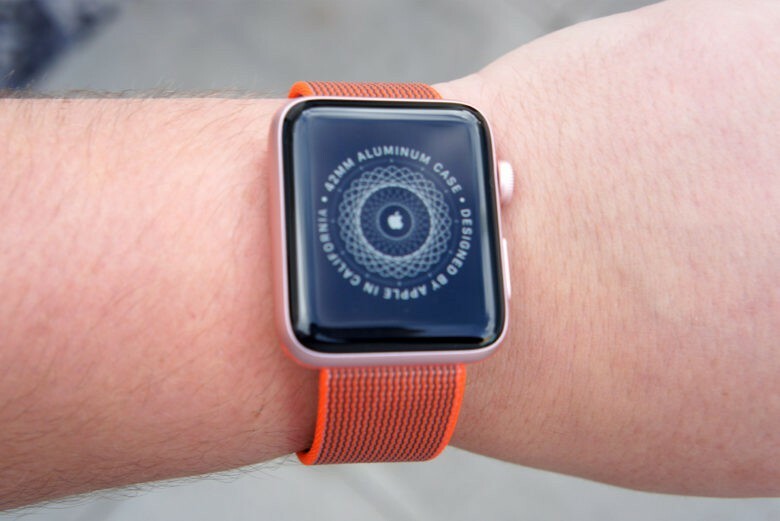 Sinisa Durekovic, a software engineer who was the principle architect and engineer for Harman International Industries’ navigation systems, has reportedly joined Apple, and the company won’t say what he is working on. Apple's first car product might be a heads-up display. 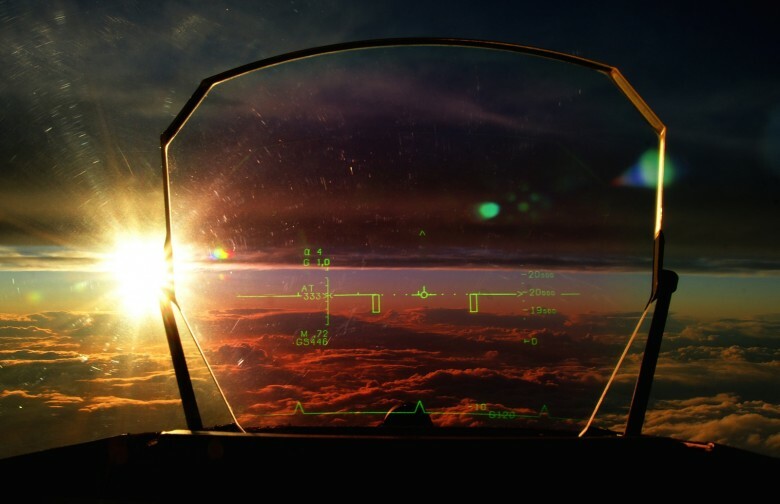 Apple is looking to bring fighter-jet technology to your car’s dashboard, according to a new report that claims the iPhone maker is working on a 27- to 50-inch heads-up display for automobiles that will be completely controlled by gestures.